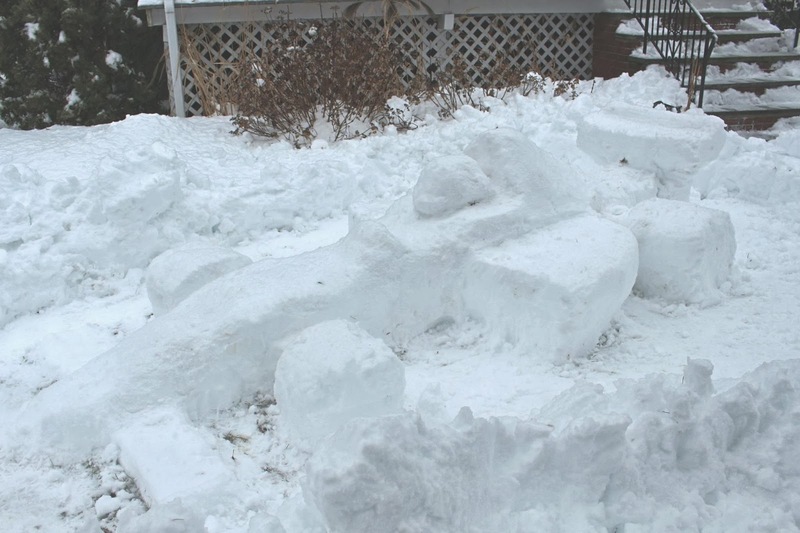 One Hot Lap: Best Cure for the Off-season? 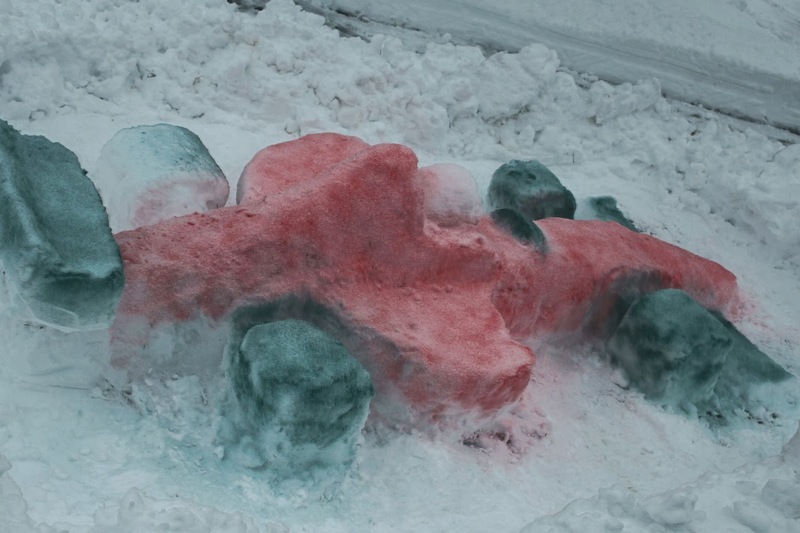 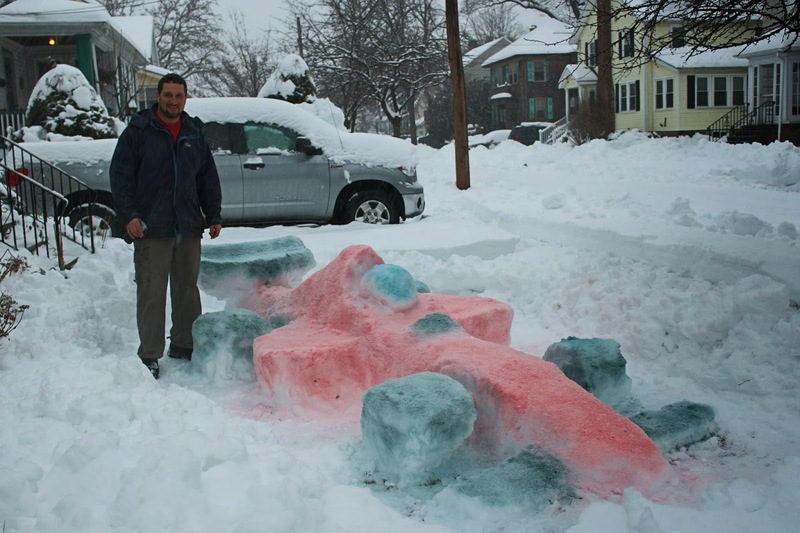 Eric Heinrich is not just the 2011 SCCA Rookie of Year, lap time record holder on mutiple tracks, and very outspoken about how he prepares for races; he is also a snow artist who designed this formula car to scale. 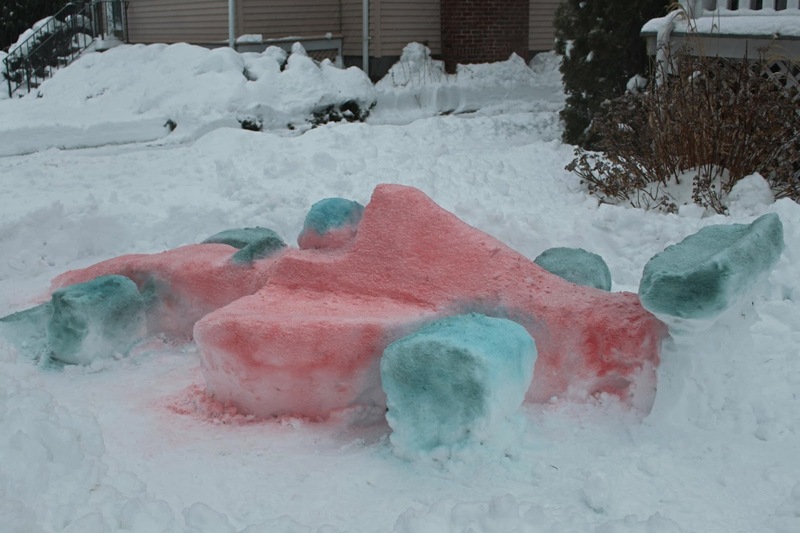 It looks a lot better than most actual 2014 F1 cars, wouldn't you say? 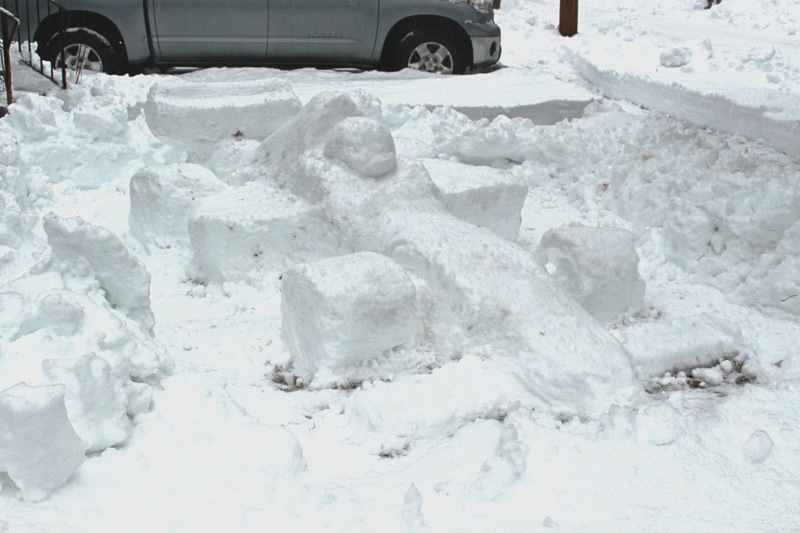 Need to get my racecar fix one way or the other!